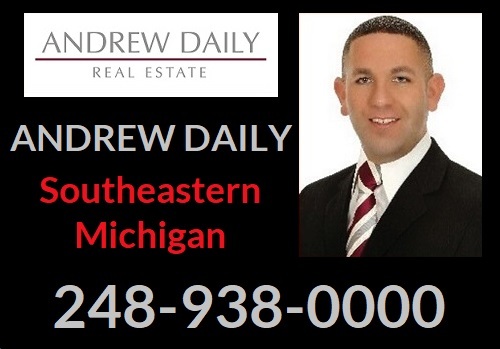 Over 30 years experience in real estate sales in the greater Ann Arbor area. 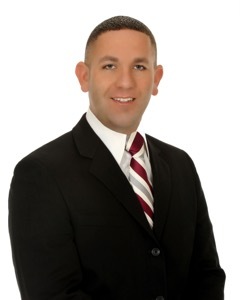 Over 12 years experience as a licensed Realtor specializing in residential real estate consulting, negotiating, and marketing. 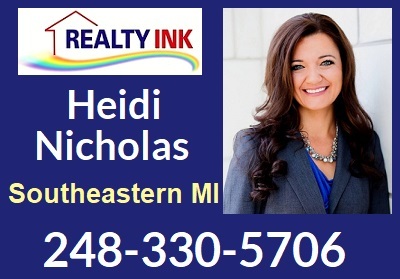 Proud lesbian Detroit Metro Realtor, using skill and passion to build our LGBTQI+ community by promoting (YOUR) home ownership, adding dignity and stability to our community.